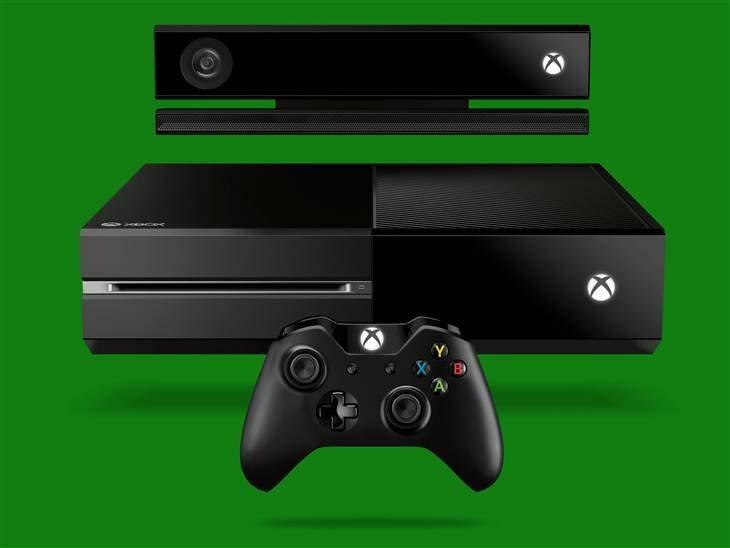 Within the business world of gaming comes the Xbox One. For years, the gaming industry has accrued billions on their consoles, games and gear. With the influx of stores such as Gamestop and Microplay, which allow the buying of used games at reduced prices, and Redbox, which allows for renting of games per night, the industry has lost a lot of potential income from new gamers. While manufacturers of previous consoles accepted rentals and used games as part of business, Microsoft has created an algorithm on their new system to prevent any new games to be used on more than one system by way of an authentication encryption code built into the game’s disk. As the Xbox One comes onto the market during the Winter Holidays this year, gamers will only be able to buy digital copies that download directly on their hard drives or a physical copy that will scan the game onto the system, making the disc itself unusable on any other console. Until E3 later this month consumers will not know exactly what Microsoft’s plans are, but two unofficial statements have breached the gateways of the gaming world. The first is the “re-activation” fee that will be placed onto the game after it has already been used on one console. Vendors such as Gamestop and Redbox will have issues as their main selling points of renting and selling cheap used games will become void. Selling used games will become a futile endeavor as the vendors will be forced to inflate their prices to accommodate for the high re-activation fees, destroying the primary advantage of used games: the lower cost. This in turn will force consumers to purchase the game new, leading to fewer purchases and lower profits, which may cause consolidation of these small businesses if not eliminating them all together. The second statement is to simply create a “re-authentication” for each disc. Installing the game onto one system would deactivate its installation on any other machines. Will Microsoft stay gamer-friendly allowing the authentication switch of games or will they hurt their fan base and cause many companies to lose out while creating increased revenue through their re-activation fee? How long do you think it will take for the digital copies that download to be hacked like music and kids will be getting their games for free?